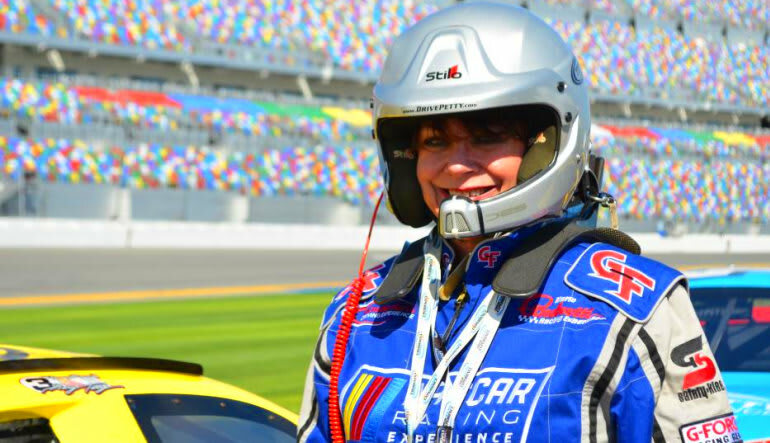 Nothing pulls your face back like the forces of a NASCAR at the Daytona International Speedway. Test your driving skills on this 8 minute time trial adventure! 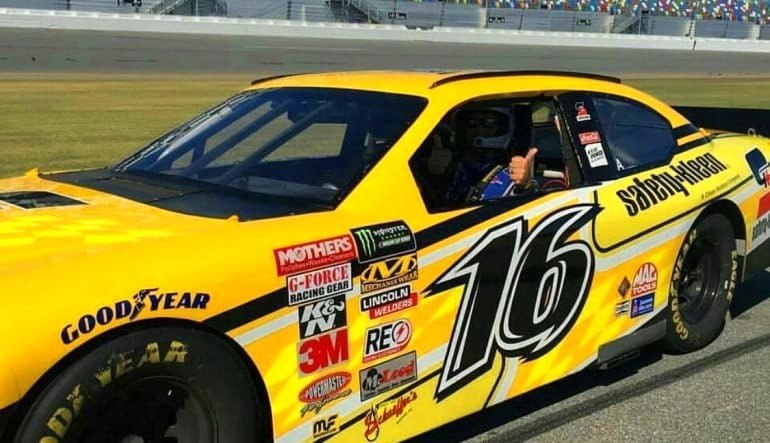 Nothing pulls your face back like the forces of a NASCAR, and nothing tests your skills better than a NASCAR time trial around the prestigious Daytona International Speedway. This 2.5 mile tri-oval track will challenge you to test your bravery, dexterity, and calm throughout this high-octane driving adventure! 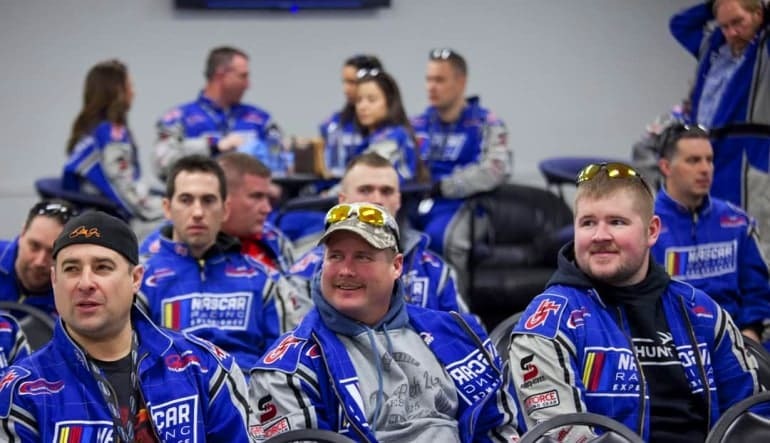 The Daytona International Speedway NASCAR drive day begins with an experienced racecar driver walking you through a briefing on the safety and instructions for your car. Your pro will provide you with techniques on efficient braking and acceleration, steering, cornering, gear changes, and general car control. There's plenty of time to ask questions so you'll feel completely comfortable before putting NASCAR theory into practice. 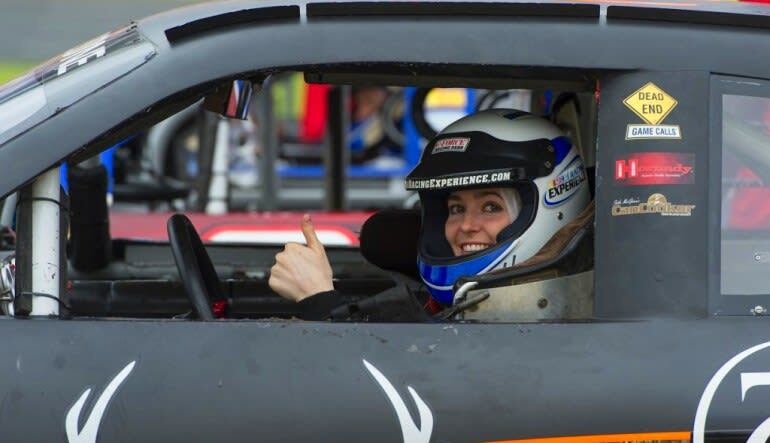 Once you're geared up and harnessed behind the wheel, it's time to let loose your inner revhead during your 8 minute driving session of real life NASCAR action! Duration: Allow 3 hours for the completion of your experience. Weather: If there is inclement weather or situations out of our control, we will cancel and reschedule your reservation. Food and Beverage: Concession stands will not be open. You may bring drinks, snacks or a cooler.